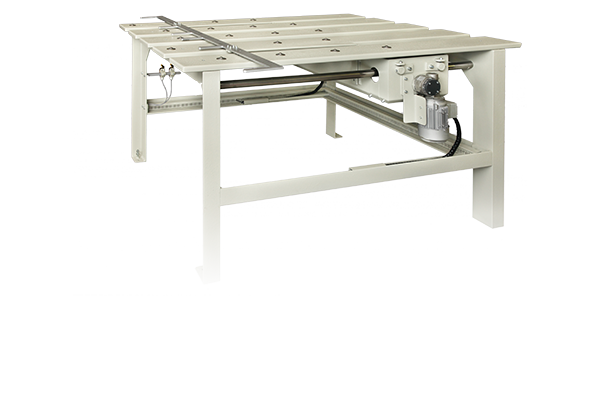 The bending machine is a very robust and tough welded steel construction. In contrary to other conventional constructions the weight could be reduced. An essential component of this new construction is the optimization of the bending force when folding. 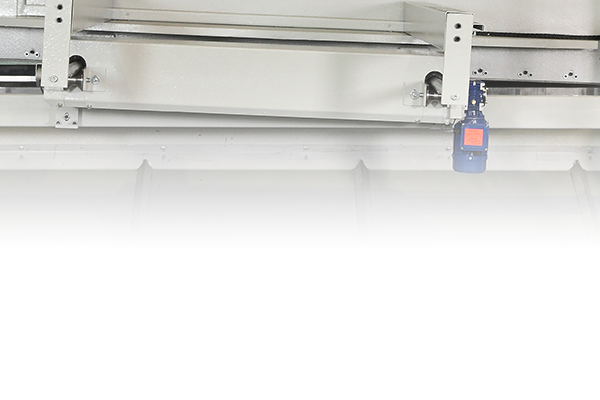 Additional to this is the case of the "blind spot" in the context of folding beam adjustment and setting of the bending radius, This is avoided with the hydraulic actuator and can be used optimally. Precision cutting, simple and comfortable handling, low maintenance through a fully controlled hydraulic drive! 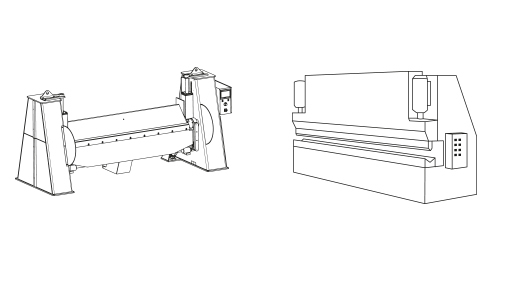 The Plate Shear is characterized like the bending machine by a robust and durable welded construction, thus the weight could be reduced compared to conventional machines. 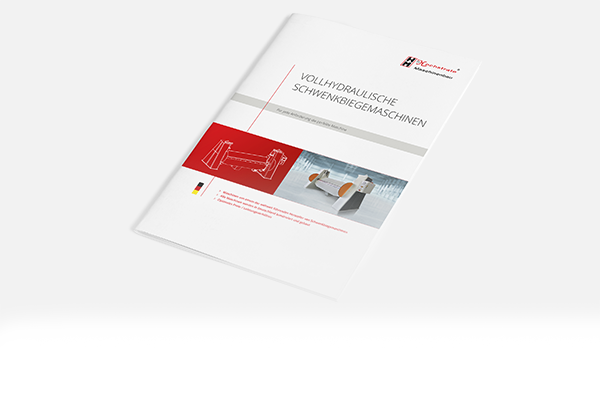 Through continuous development of fully hydraulic technology, Dr. Hochstrate Maschinenbau shears are known for precise cuts with a simple and convenient operation. It provides you with a perfect, low-maintenance, hydraulic drive machine for a wide variety of applications. 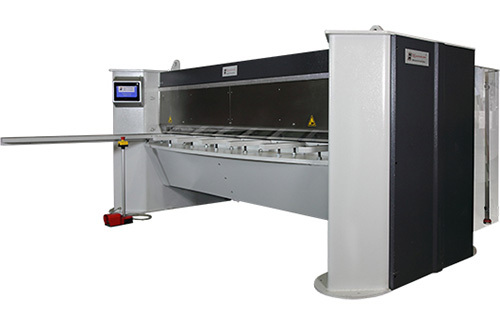 As a manufacturer of bending machines and plate shears you will find modern and innovative solutions around bending and cutting sheet metal with an unique price-performance ratio. Our machines are characterized by patented technology and reliable series production. With us you find what you are looking for: A modern and contemporary way of sheet metal forming and cutting. 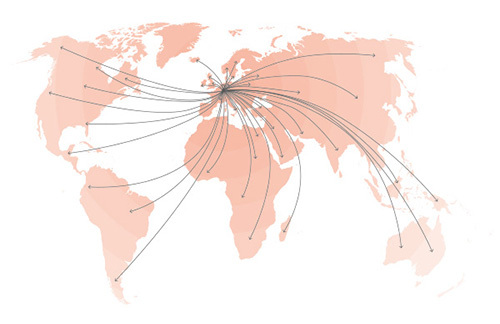 You want reliable machines of German manufacture with world-wide unique know-how? 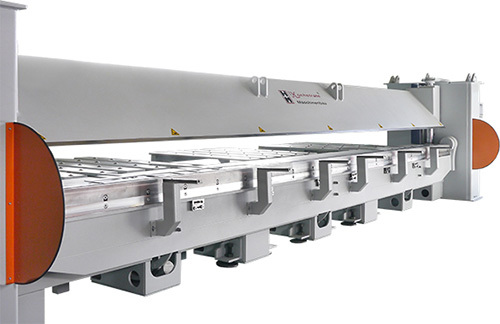 hydraulic bending machine or press brake?